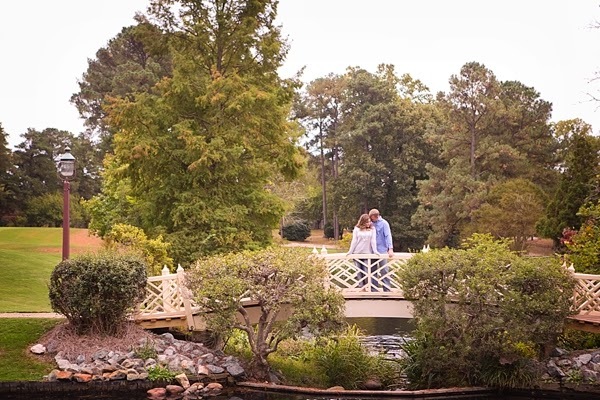 Red coats, fife and drums, and the Palace Green are typically what comes to mind when we hear Colonial Williamsburg. 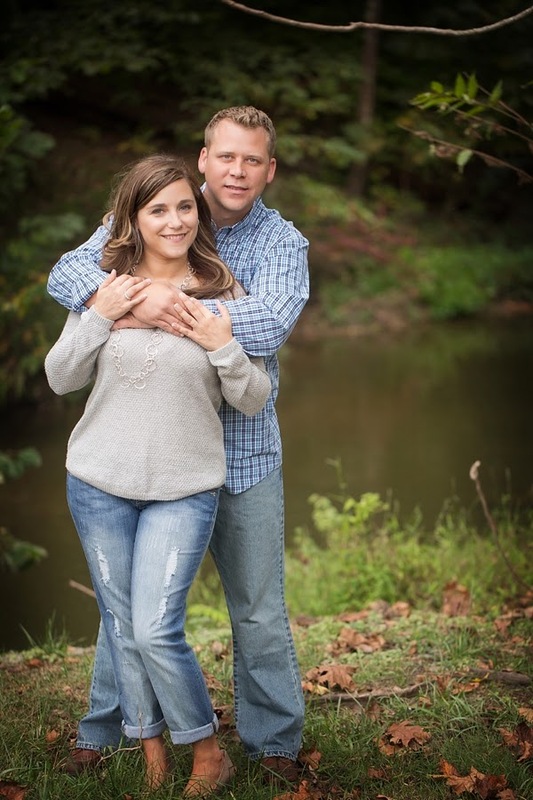 But there is so much more to the Historic Area than just that, and Samantha and Bryan had a certain vision in mind. 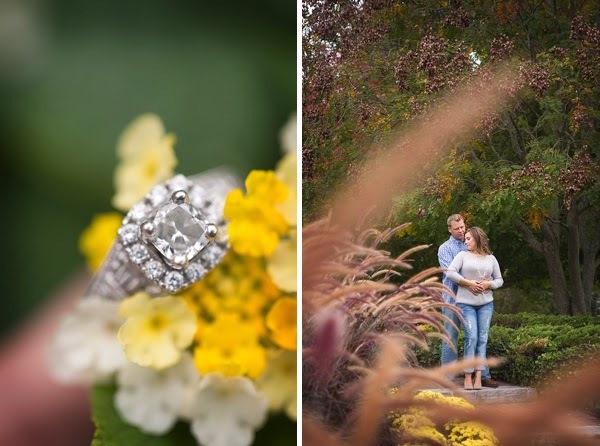 This lovely engagement session by Ashley of Ashley Peterson Photography was shot in the heart of Williamsburg on the sprawling grounds of The Spa at Colonial Williamsburg (where the soon-to-be bride is a hair and makeup artist) and the Golden Horseshoe Golf Club. These two businesses sit next to each other, offering a hidden gem of landscape and greenery. 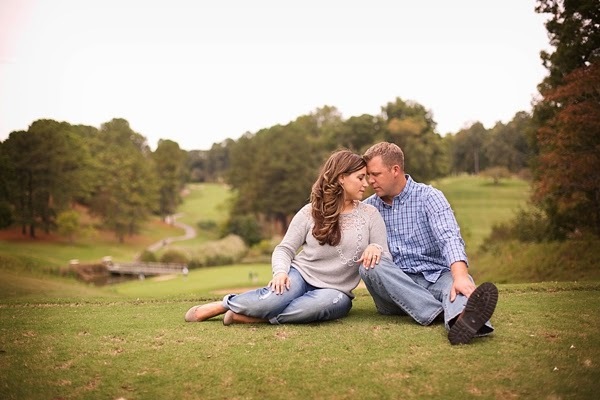 While the Golden Horseshoe is only open to guests and members, Samantha and Bryan lucked out with getting permission to journey through the golf course and partake in a lesser known area of Colonial Williamsburg.